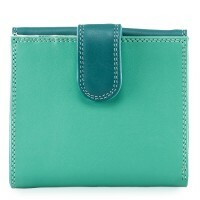 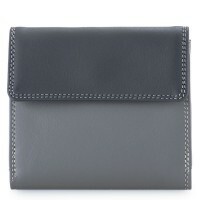 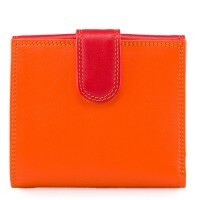 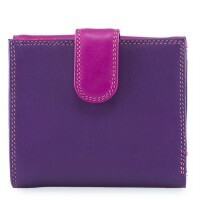 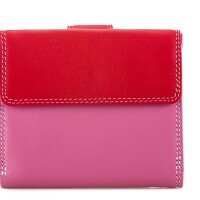 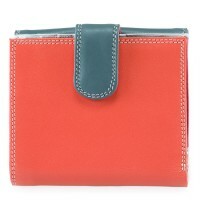 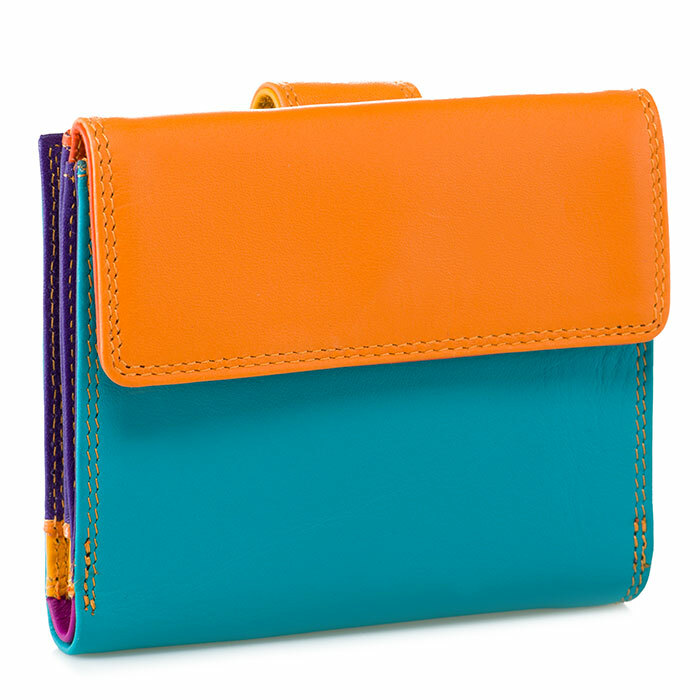 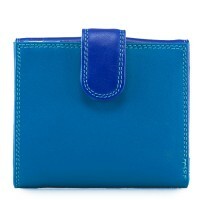 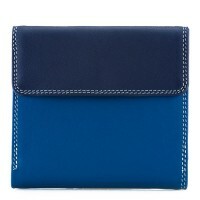 With its cute tab detail and soft leather design, our Tab & Flap Wallet is an ideal choice for every day. 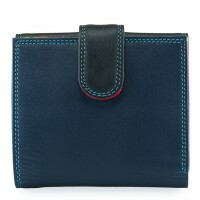 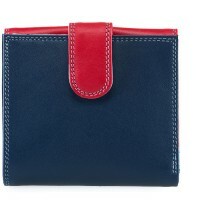 It features plenty of slots for cards and notes. 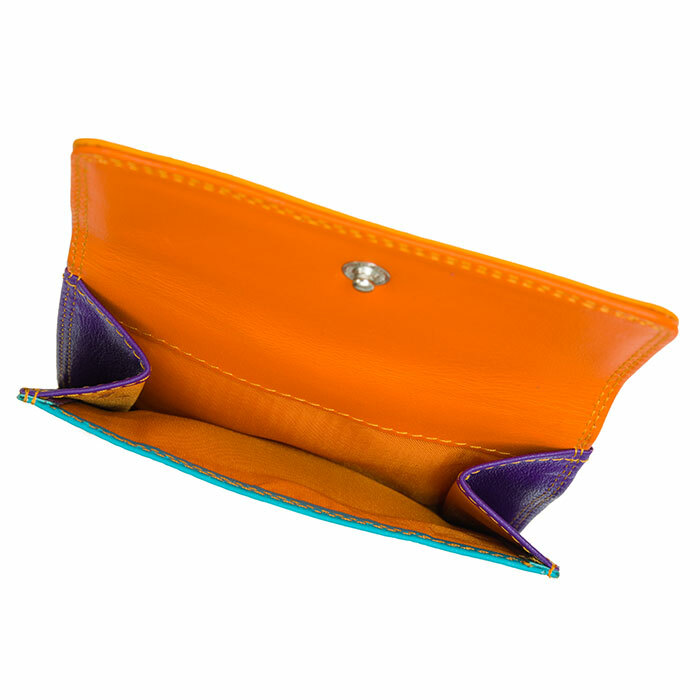 On the outside, a snap coin purse makes this style extra handy. 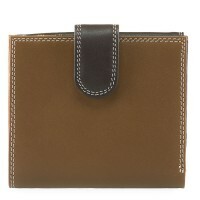 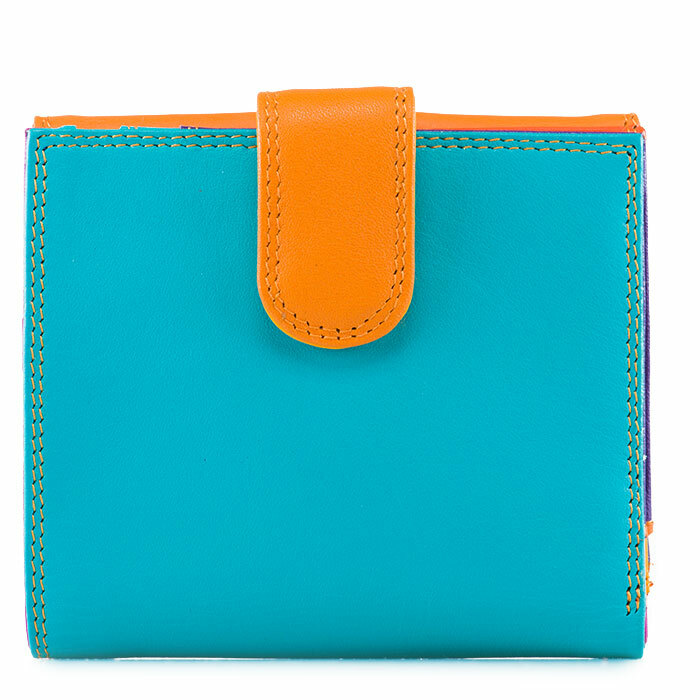 External snap coin purse Mywalit https://www.mywalit.com/media/image/8e/e2/c7/ZkAG53OIW9ujPV.jpg https://www.mywalit.com/media/image/c5/da/26/2Qz6T526NGkiEt5.jpg add-to-cart 10.000 9.000 0 Remove any dirt with a dry lint free cloth, and use a suitable leather care product to clean, protect and finish.